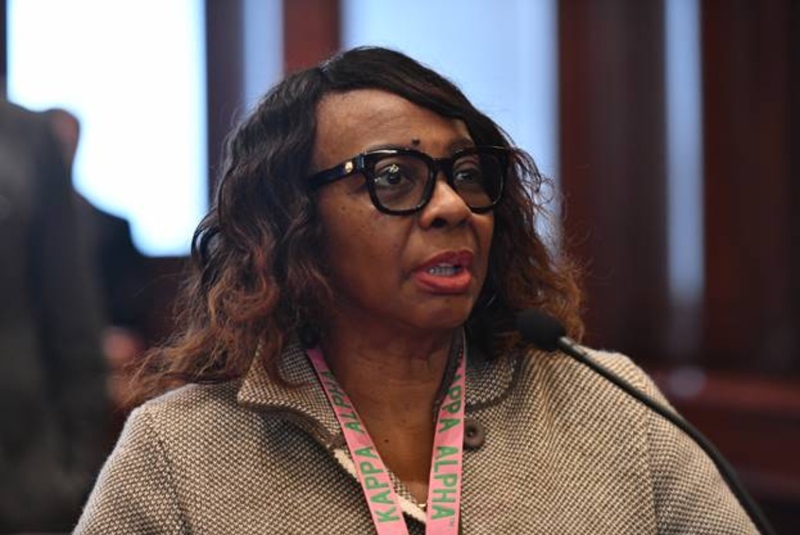 After an increase in hospital visits during what was reported as an extremely harsh flu season, State Senator Mattie Hunter (D- Chicago) increased efforts to provide students and parents research and prevention materials regarding influenza. 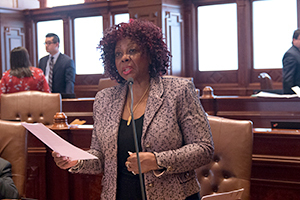 Senate Bill 2654 requires the Illinois Department of Public Health to develop informational materials about influenza and flu vaccines for school districts. 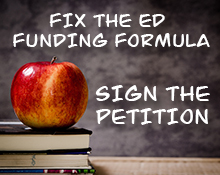 Additionally, school boards would be required to provide that information to parents when notifying them of other health related matters. According to reports, there have been, a total of 114 pediatric deaths related to the flu; 30 deaths so far this year. Doctors' offices and emergency rooms experienced visits at levels almost as high as during the 2009 swine flu epidemic. 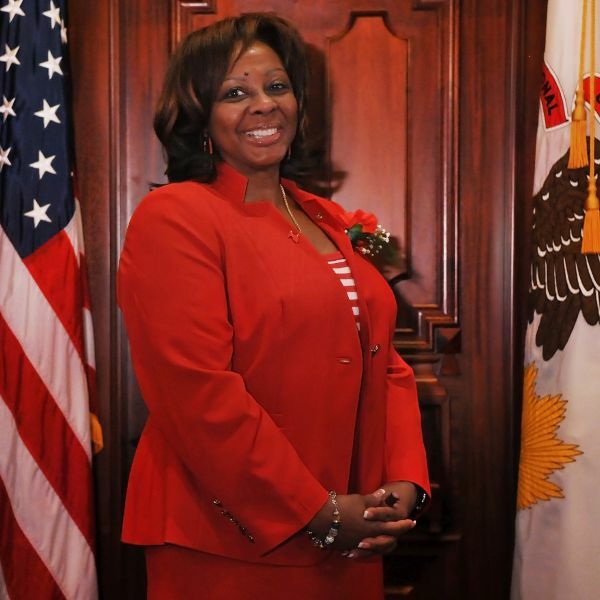 The bill passed 40-12 and will head the Illinois House of Representative for further consideration.